Popular cakes in Cape Town ! Rozanne from Rozannescakes bakes very delicious and pretty birthday cakes. 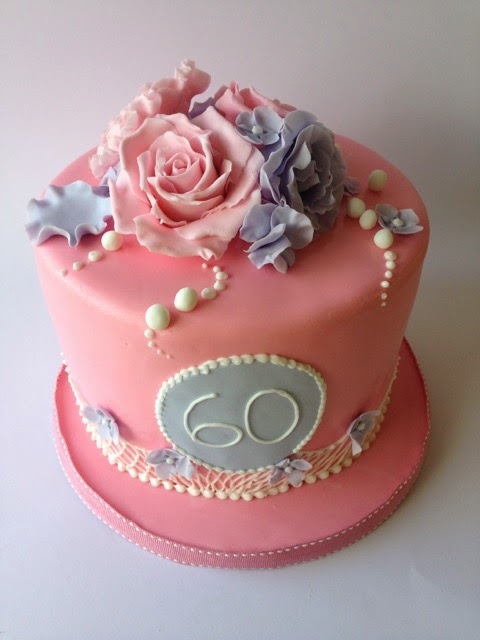 This is a sweet little pink rose 60th birtday cake for a lovely lady in Durbanville.